Military planners envision a future battlefield defined by the internet of things, one in which smart devices, soldier-worn sensors and unmanned aircraft produce a nonstop torrent of actionable data. In this near-future war space, “current, commonly available, interconnected ‘things’ will exist in the battlefield and be increasingly intelligent, obfuscated, and pervasive,” according to Army documents. Military leaders back this assessment. Eager as they are to cull ISR data from an IoT-rich environment, they say they need a modernized network infrastructure to support that capability. In October 2017, for instance, the Army announced it had selected the University of Illinois at Urbana-Champaign to lead a $25 million initiative to develop the scientific foundations of a next-generation internet of battlefield things (IoBT). In the announcement, Army leaders stressed the need for a robust network to make connected devices truly battle-worthy. IoBT must appropriately leverage all networks — blue, gray and red, said Stephen Russell, the chief for the Army Research Lab’s battlefield information processing branch. In this construct, blue networks are secure and military-owned; gray networks are often civilian networks with uncertain trustworthiness; and red networks are adversarial networks. Russell stressed that the effort to exploit the unique capabilities of a networked battlefield will be an interdisciplinary problem that brings together researchers in cyber-physical computing, information theory, security, formal methods, machine learning, networking, control and cognitive science, among other disciplines. Some have expressed concern that present military networks don’t meet this standard. IoT devices that run without firewalls or antivirus protection could easily be compromised on current networks, Marine Corps Maj. Scott Cuomo told an IoT summit hosted by the AFCEA DC Chapter. With their limited bandwidth, today’s military networks may not be able to support the emerging intelligence, surveillance and reconnaissance capability that might be supported by widespread IoT deployments. The likelihood of urban combat where bandwidth is in greater demand could amplify the problem, Marine Lt. Col. Jeffrey Kawada said during a panel at the MilCom conference in October 2017. At the same time, the rise of IoT brings with it significant opportunity, not just in terms of ISR but also in support of logistics. 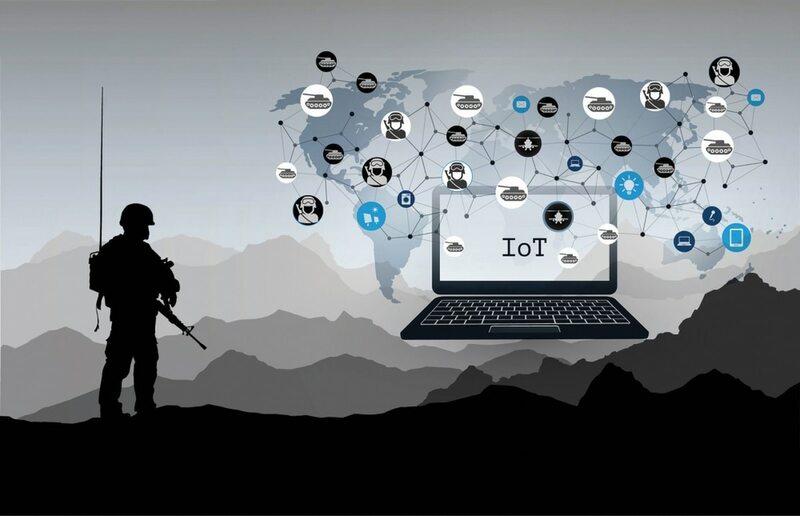 “When you are deploying expeditionary forces and moving stuff from one part of the world to the other, IoT offers the chance to have total visibility across that supply chain,” Leff said. 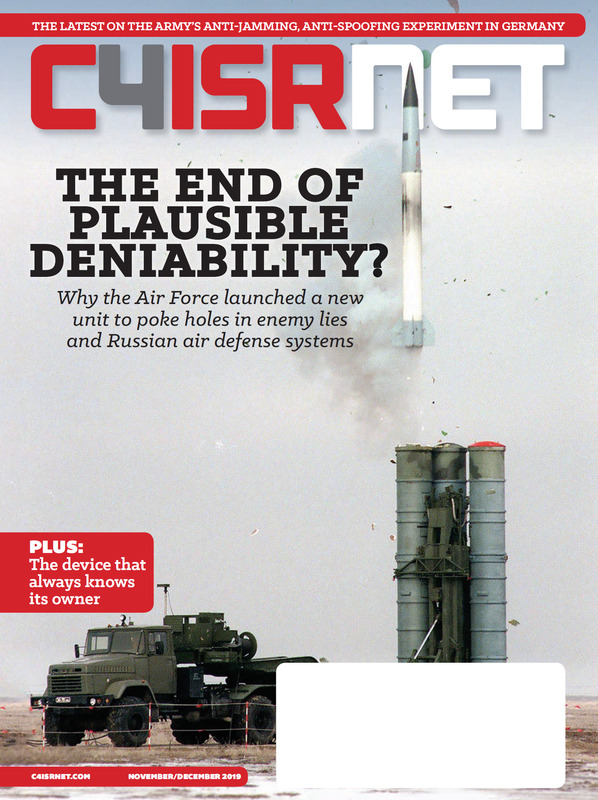 To take advantage of that opportunity, military leaders say they will need networks robust enough to handle the bandwidth demands and flexible enough to configure as needed in rapidly changing circumstances.